Limited hand numbered 90 copies. Black with white splattered 12 inch vinyl, LP. 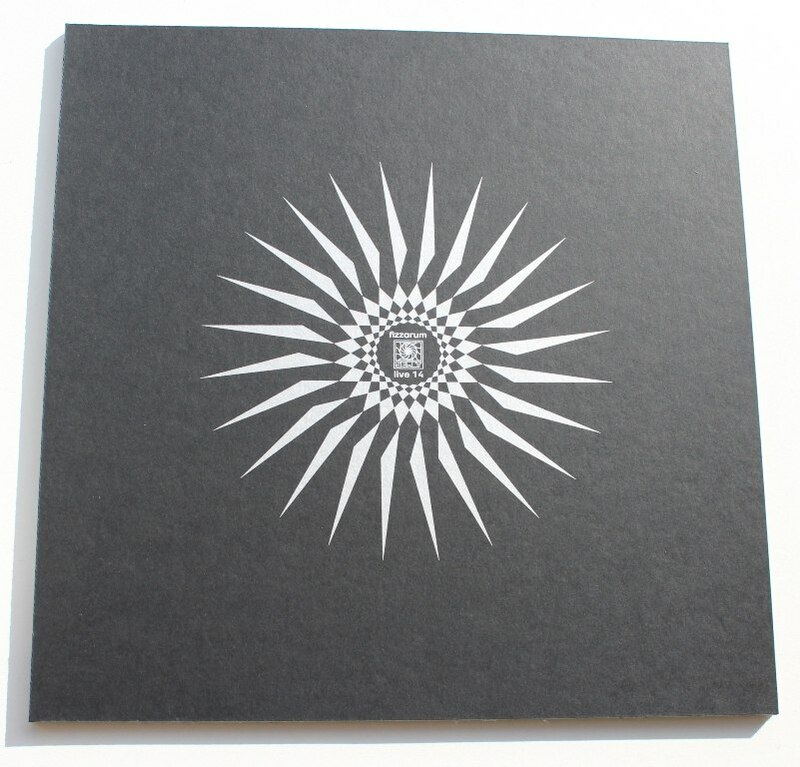 Standart edition: Heavy black cardboard folder with silkprint on frontside.